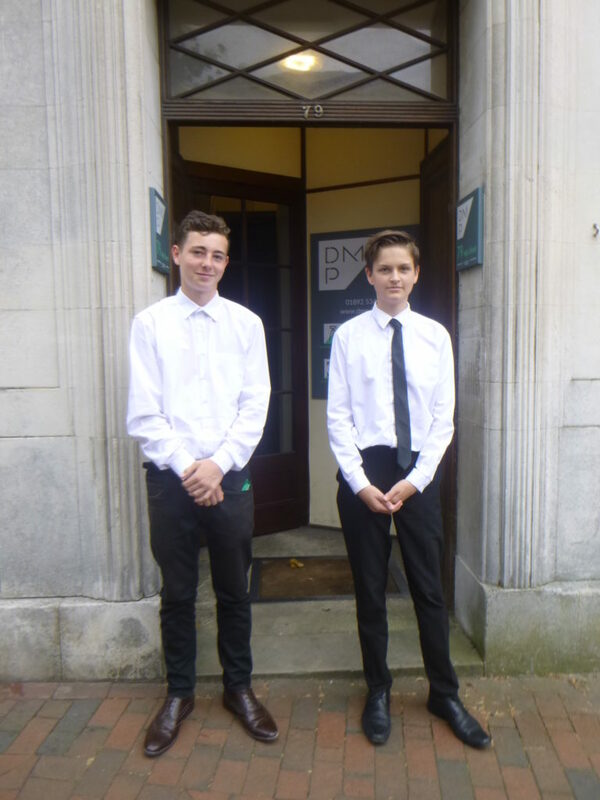 Last week DMP was happy to host two work experience candidates, Harry from Tunbridge Wells Grammar School for Boys and Jude from Patcham High School, Brighton. Both candidates had a full and exciting week which included a variety of interesting tasks. The packed schedule giving them a overview of the different disciplines DMP offer. Harry shared that he enjoyed going to site and taking interesting pictures of the buildings. 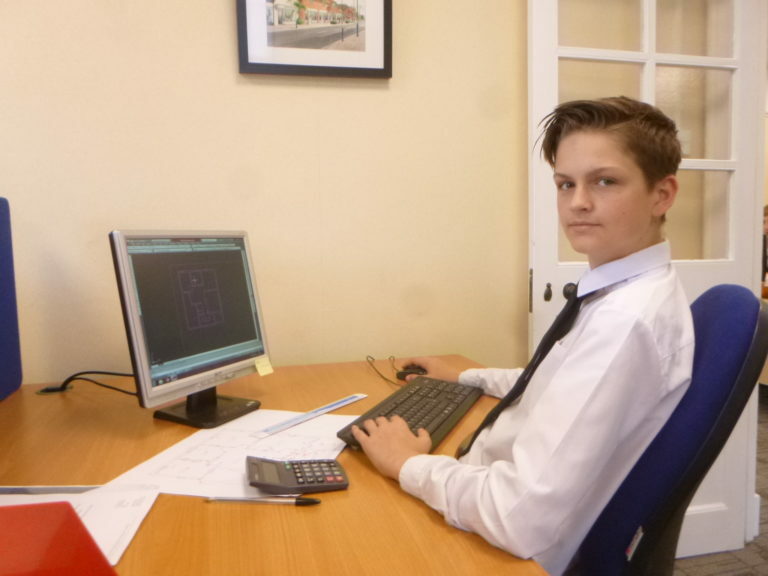 Plus using the Auto CAD software to draw the DMP office which he had measured up. He explained that this exposure has now given him the desire to train as an architect. 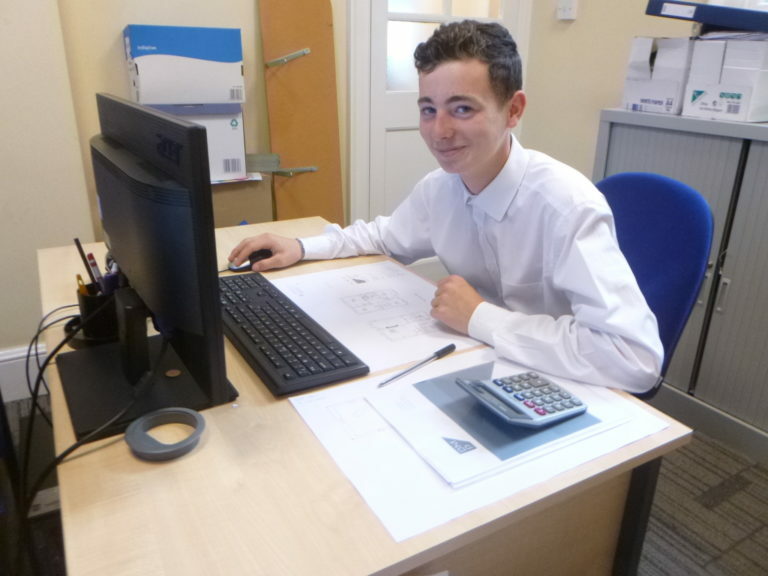 Jude commented that measuring the office to scale, adding this to Auto CAD and designing the floor plans for two new flats was exciting and challenging. Specifically making sure that the doors and internal layout worked. 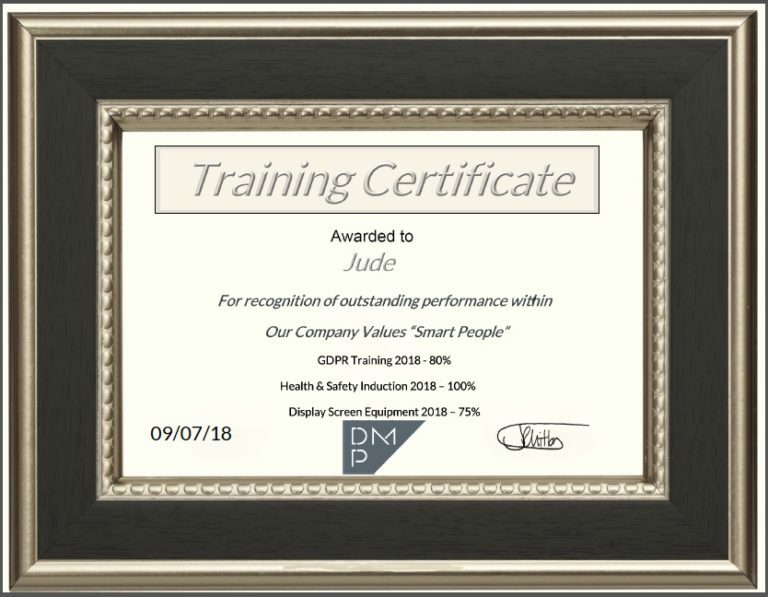 Jude wrote in his satisfaction survey "I have had an interesting and fun week, I have come away from this week with a stronger knowledge and wider skill set than before"
Wonderful feedback from Harry and Jude and a full testament to the energy and commitment they demonstrated. We wish them both all the success in their future careers.